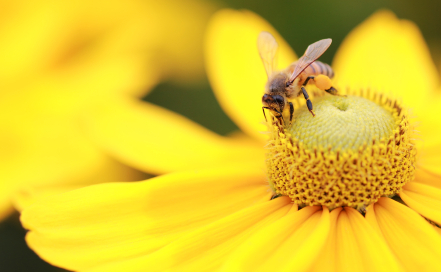 What are Lingzhi / Ganoderma and Bee Pollen? 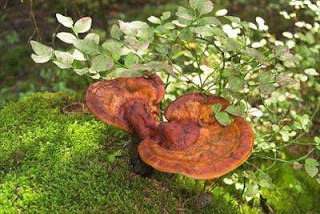 Lingzhi (also known as Ganoderma or Reishi) is a mushroom which has therapeutic effect and it is very well known to improve various critical/degenerative diseases such as cancers, liver problems, high blood pressure, high cholesterol, diabetes, allergies, asthma, auto-immune diseases (such as lupus, rheumatoid arthritis etc) and fertility problems. It sounds miraculous but actually it is because it solves the root cause of all these diseases, which are the cells in our body. It has been used for more than 2,000 years among the Chinese community (in the olden days, it is a food only for the Emperors). It is therefore very safe and had stood the test of time. There are many testimonies and scientific research as evidence of its efficacy. If you do not have any known health problems, you can take Lingzhi (and Bee Pollen) for prevention. In such a case, you can experience the effects of slowing down aging (you will look younger than your age), have more energy, have a clear and radiant complexion, have increased metabolic rate, do not fall sick easily and a whole lot more benefits. However, if someone unfortunately has some health problems then he/she can use Lingzhi as supportive treatment to improve those conditions. Lingzhi is a vegetable in the plant category and there are no restrictions on its consumption. Anyone of any age and in any health condition can take Lingzhi safely and it can also be taken with any medication/drugs. It works well together because it helps to reduce the side effects of western medication. Kindly email me at laifuiping@gmail.com if you like to know more about how lingzhi and bee pollen can give you both health and beauty. 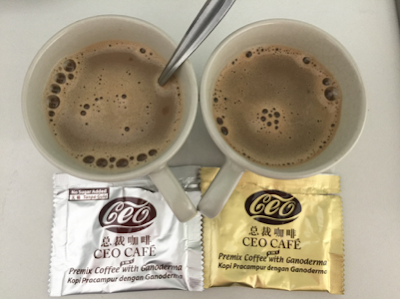 To buy, click here to refer to Shuang Hor company website for Product Description and Price. I am the Authorized Distributor.